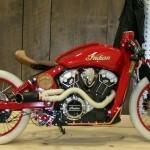 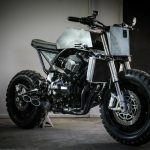 Only a week ago BikeBrewers presented the ‘Road Runner’, a custom Indian Scout Sixty built by the guys from MotoShedUK. 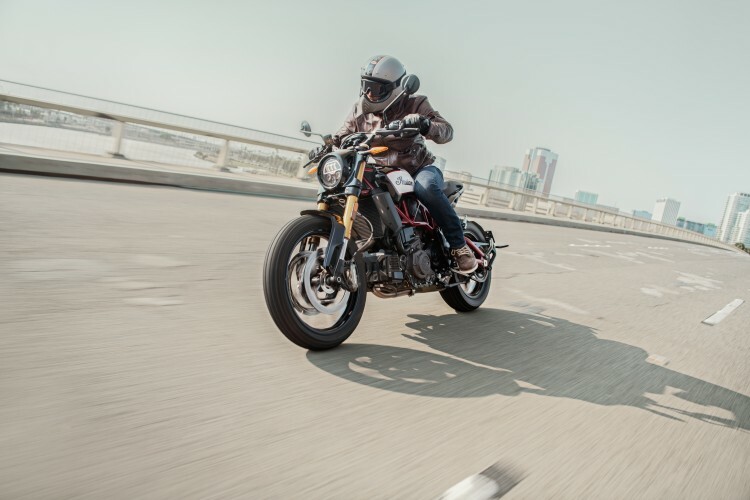 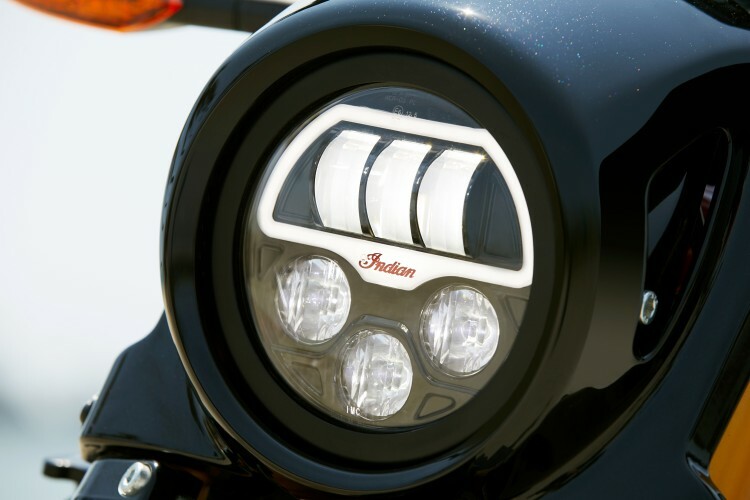 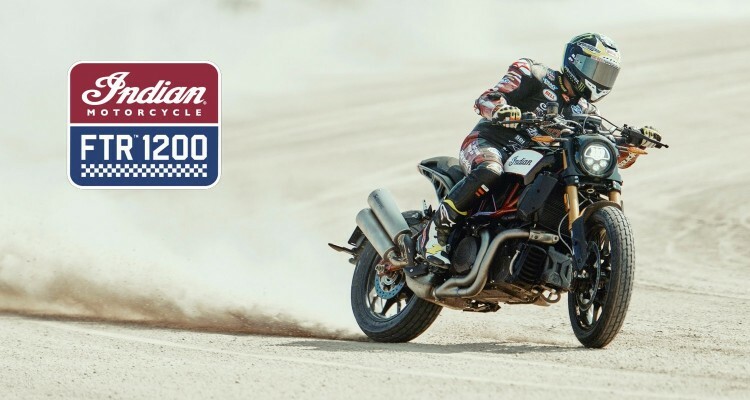 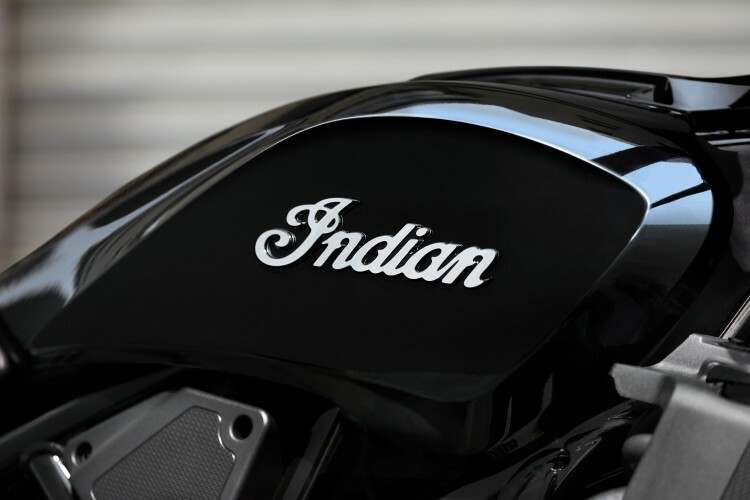 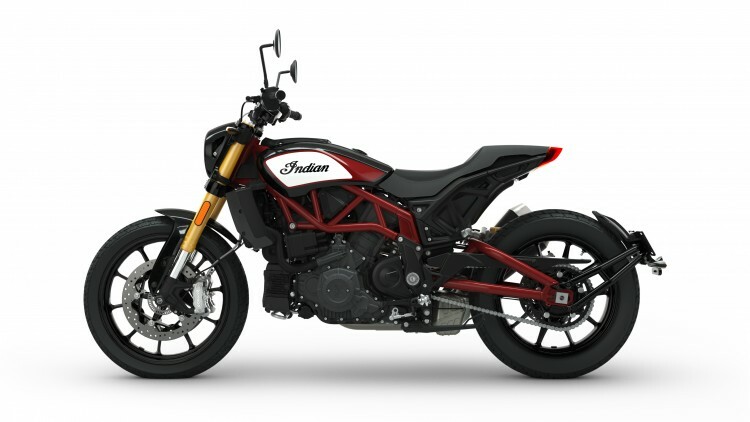 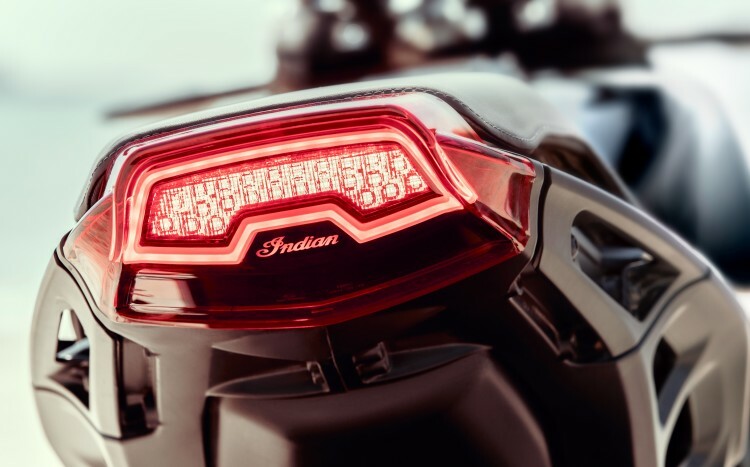 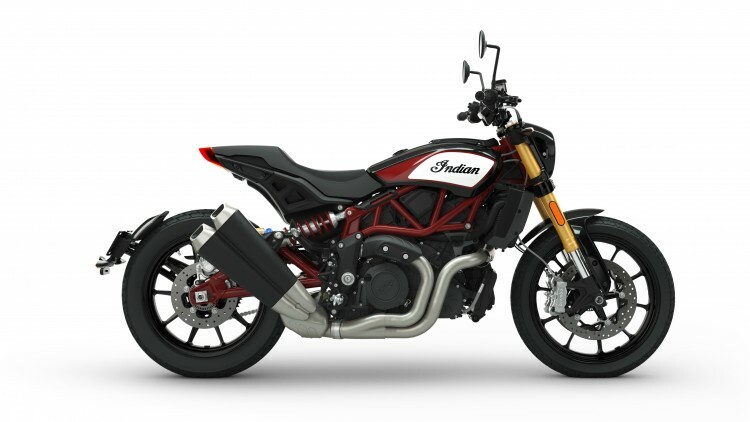 Now Indian Motorcycle announces to have set a new standard for American motorcycling with the unveiling of the FTR 1200 and FTR 1200 S. The iconic brand claim the FTR platform proudly breaks new ground and answers the call of enthusiasts around the world anxiously awaiting its debut. 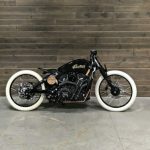 This includes the team of BikeBrewers.com! 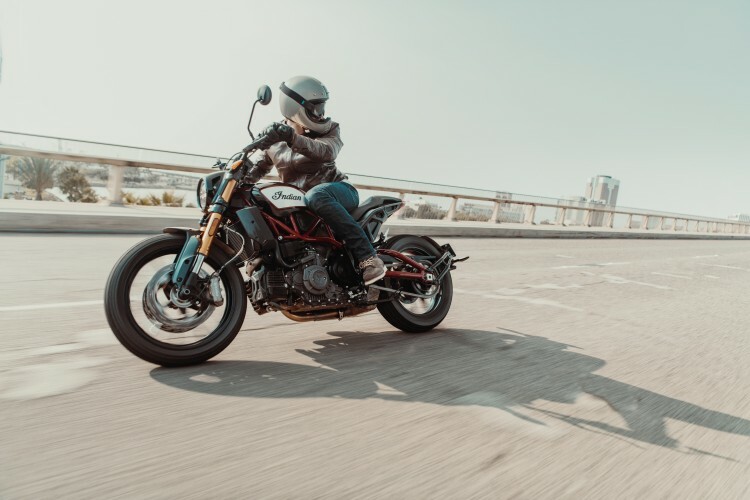 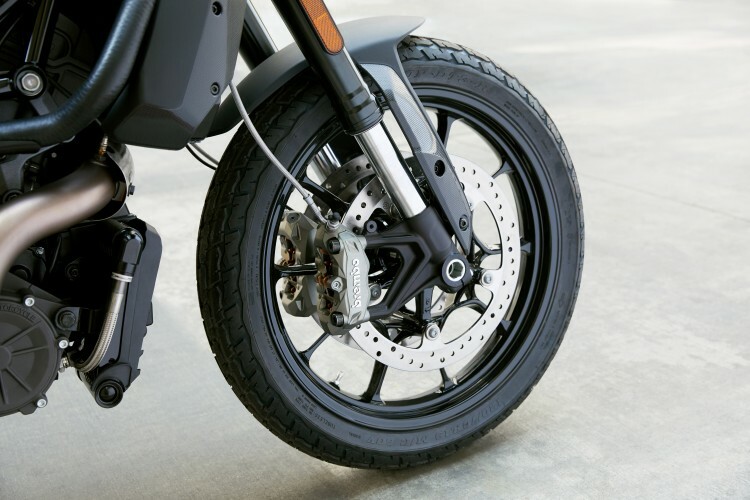 Built around a trellis frame with a sporty riding position, both models feature an inverted front suspension with radially mounted dual Brembo brakes for exceptional control and stopping power. 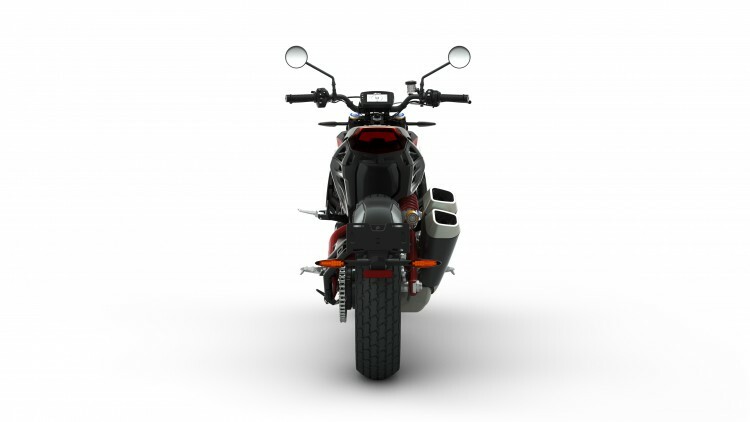 The fuel tank is strategically located under the seat for a lower center of gravity and more centralised weight distribution. 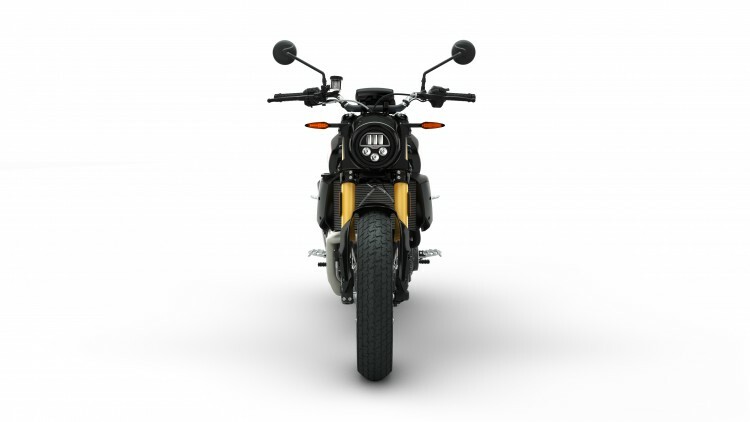 Similar to the FTR750 race bike, the airbox is positioned directly above the engine to optimise airflow and maximise power. 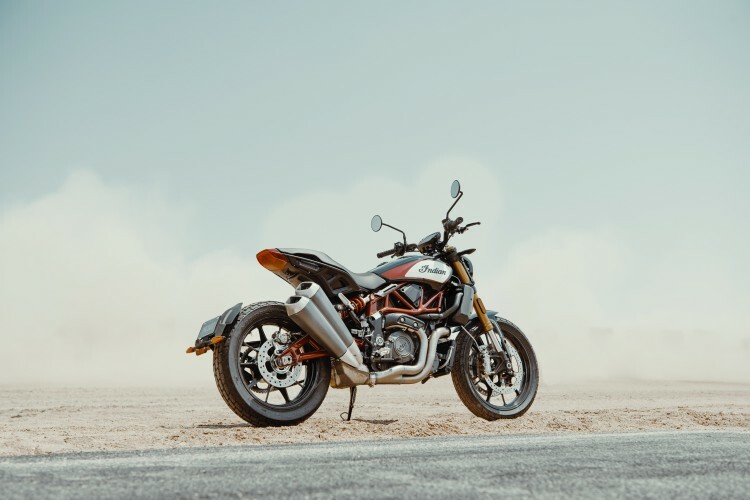 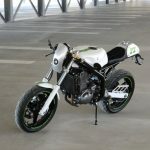 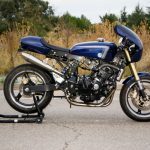 Both models feature a similar rear suspension and swingarm design as the FTR750 to not only provide a race bike look, but also ensure maximum grip with a compliant ride. 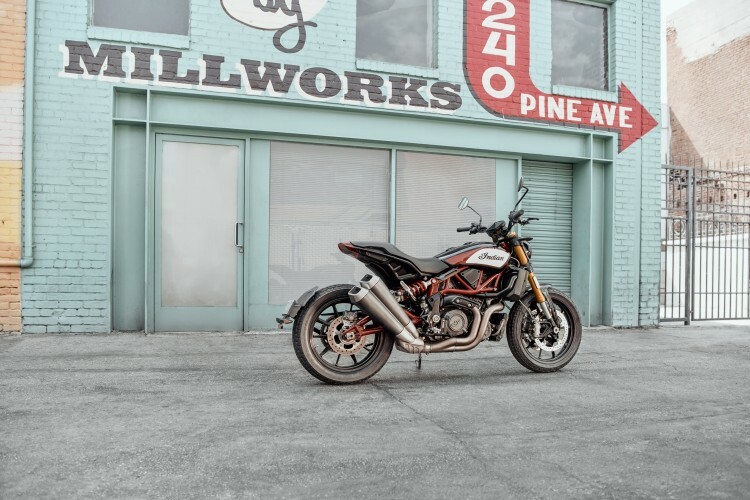 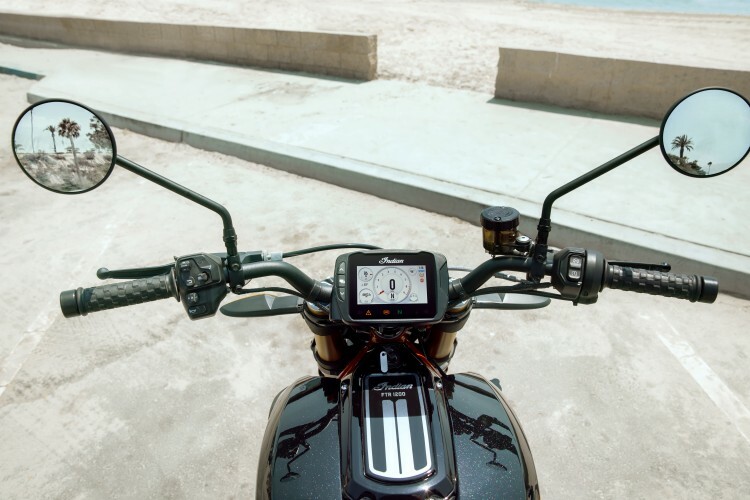 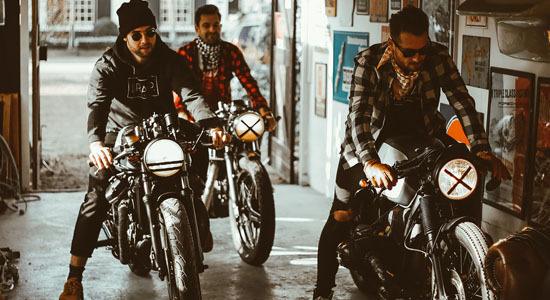 Newly-developed Dunlop street tyres with flat track-inspired tread, a chain final drive, and ProTaper flat tracker aluminum handlebars complete the race bike look. 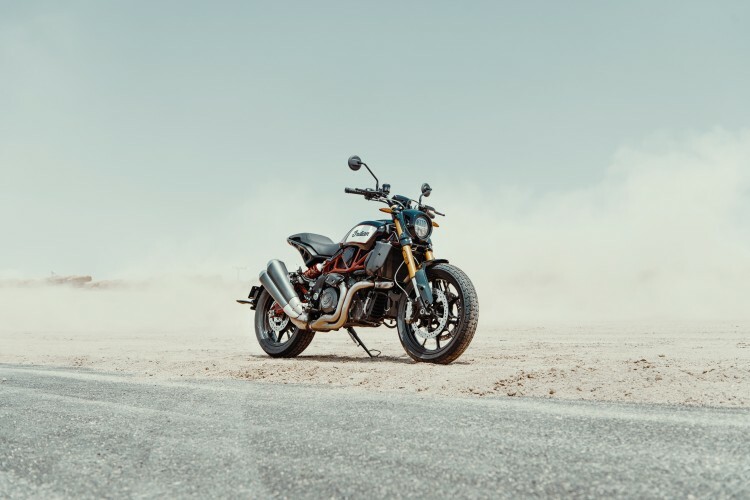 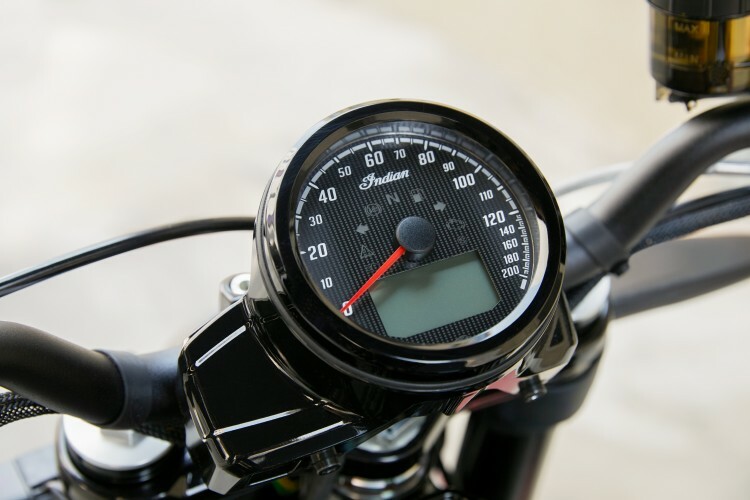 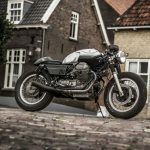 It goes without saying that the BikeBrewers team are looking forward to taking the bike out for a decent test ride as soon as it is available.